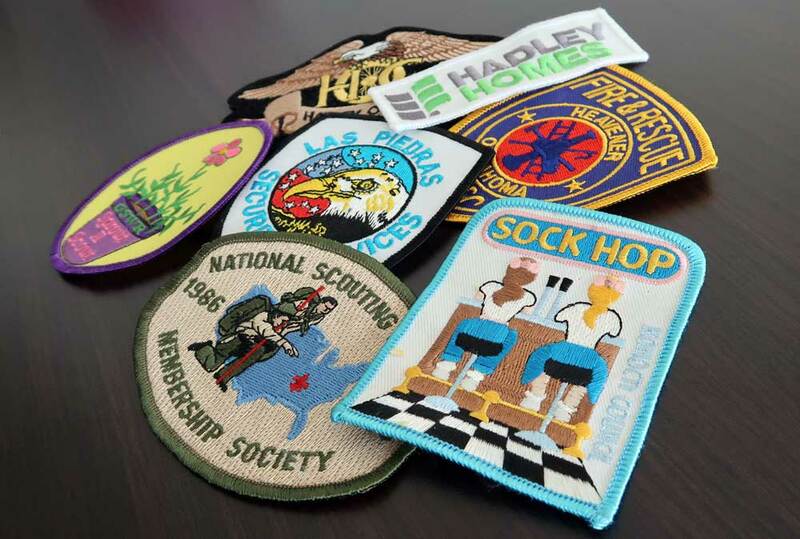 Need highly detailed custom embroidered patches for an affordable price? 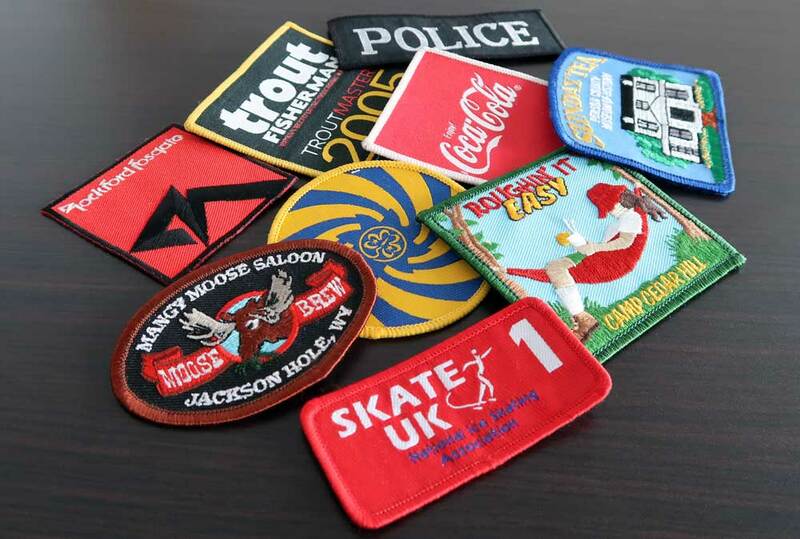 Here at Paramount Embroidery, you can get custom embroidered patches in any size, any shape and with virtually any design of your choice. 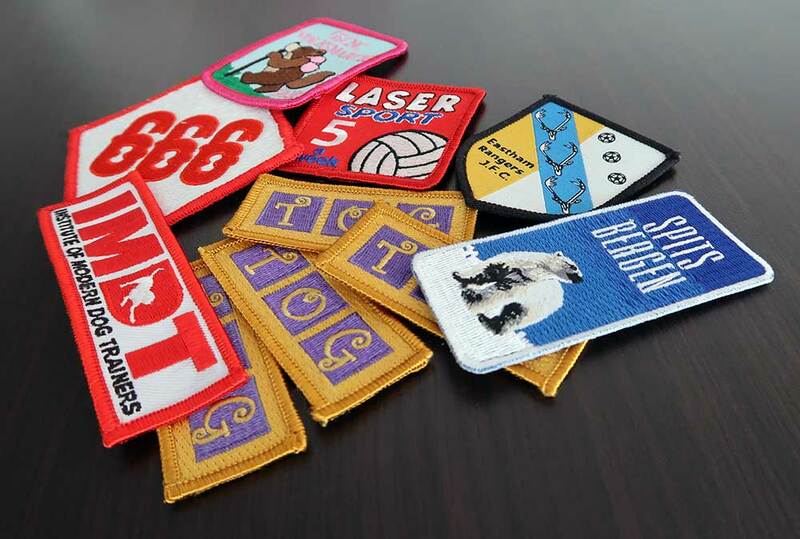 You can even choose from a selection of backings, including plain, iron-on and Velcro, so they suit exactly what you need. 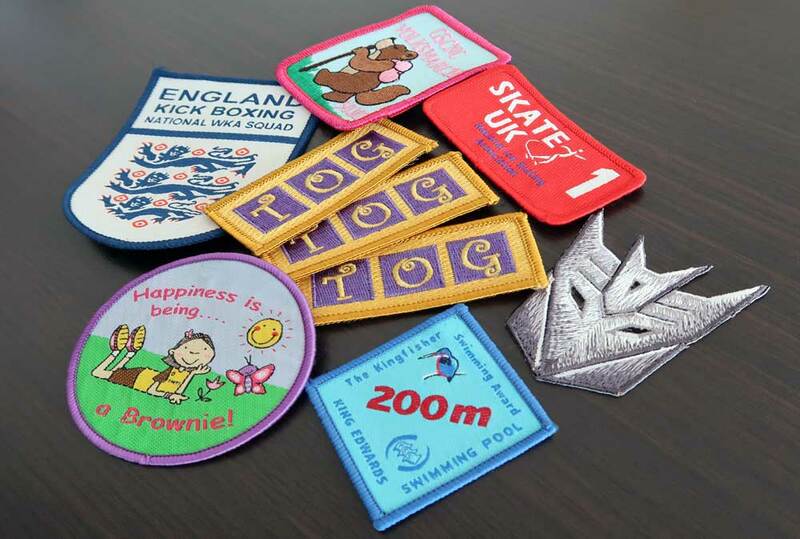 Prices start from only 55p per patch with quantities from 50 to 1000+. 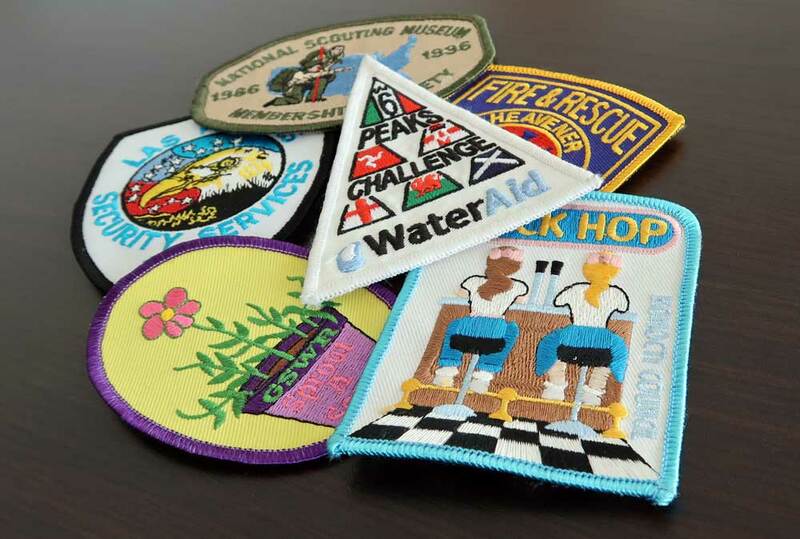 Digitising involves hand-converting your artwork into a format which our embroidery machines can use. It has a considerable impact on the final result, which is why we leave it in the capable hands of our in-house award winning UK digitiser. He’ll use different stitch types and stitch angles to replicate intricate detail and even shading. Tell us the patch size and quantity. The minimum order is 50. We'll check your artwork to make sure it's suitable for embroidery and advise of any changes. Receive your quote and pay online. We'll E-mail you a photograph of a finished patch before we start production. Turnaround time is usually 21 days after approval of your design. IMPORTANT. 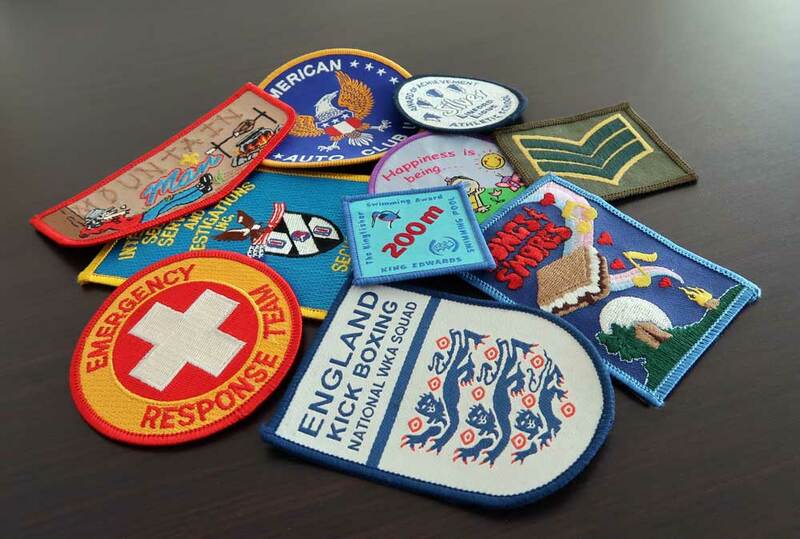 We have a minimum order quantity of 50 patches per design. Prices INCLUDE digitising, proof and shipping. Just add vat.